Custom More Pars Camps – CHRISTINA RICCI MORE PARS! Christina wants to help you get more pars. Got a group of pals or a passionate club member-base? 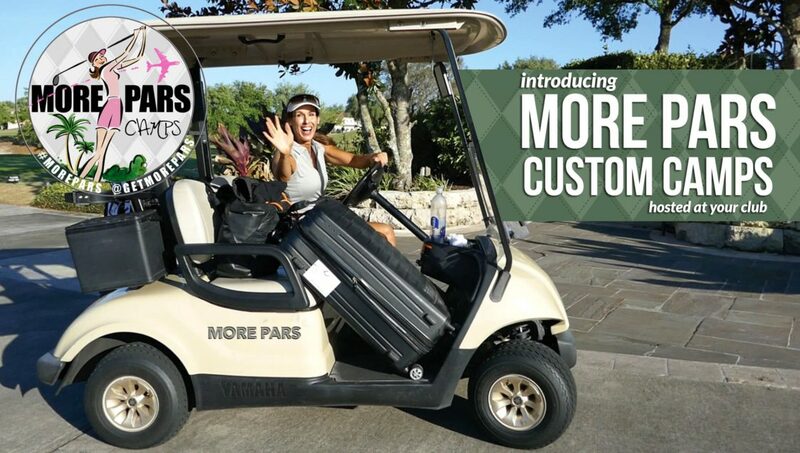 Create a custom More Pars Camp, hosted at your club! To schedule a visit, a minimum of two days, a minimum of 6 Max Par Packages, the green light from your local Club and a desire for more pars. Camps are open to men and women of all levels. 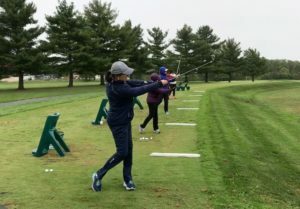 Each custom Camp includes welcome gifts, half-day learning sessions, on-course instruction and options for private sessions. Select a package to fit your goals, schedule and budget. This half day adventure will focus the Short Game. This is where we score. 11:15 Break – I have to go to the loo, please. 12:30 Game Time for Prizes! 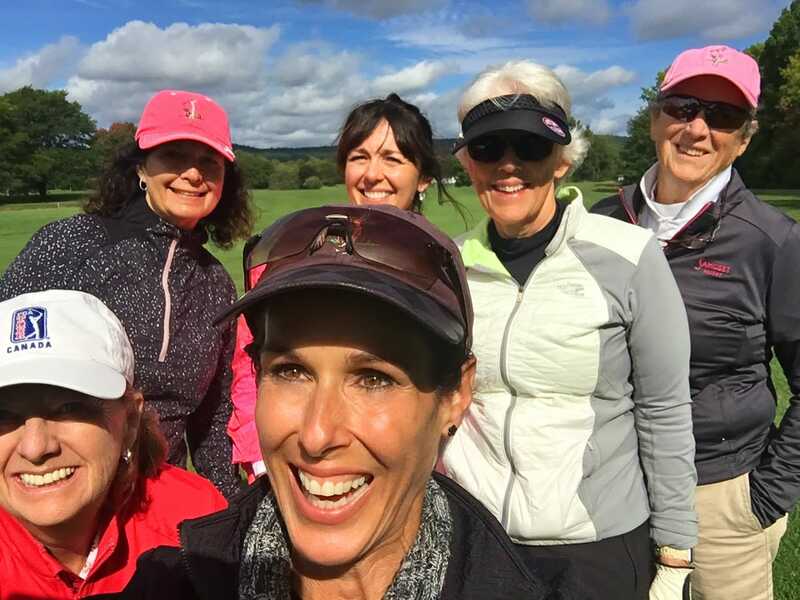 This half day adventure will focus on power off the tee and more GIRs. 11:15 Break – I need more sunscreen, please. Plus, all Campers receive video key points emailed post-camp – a great way to stay focused and on-track! Single Private Session 60-minutes or 30-minutes. 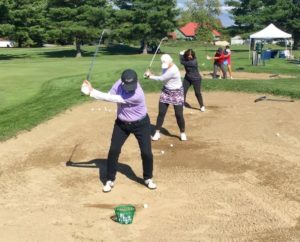 ** With On-Course Instruction, Christina floats from group to group offering on-course tips and strategies. Scramble format.